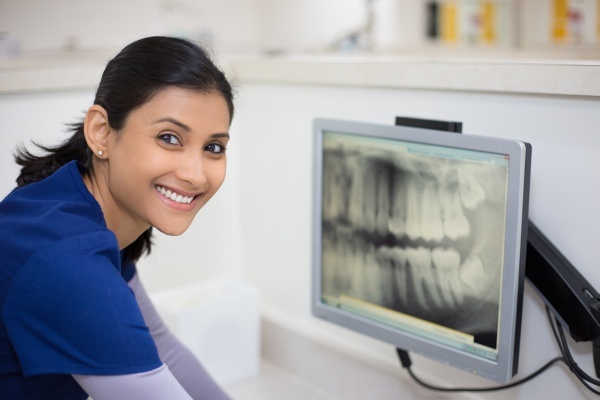 At Treasure Valley Dental Care, we are passionate about oral health and ensuring that our patients have the tools and resources they need to maintain healthy teeth for a lifetime. As a rule of thumb, this demands ongoing, preventative dental care. It also requires education so that you become aware of your dental solutions and what you can do to stay healthy at home. Here, we provide some helpful dental information on oral health. We encourage you to find the section you are interested in and read more details on our website. If you have further questions, call our dental office at (208) 656-6070. We often recommend dental implants as a tooth replacement solution because it is the only solution that replaces both the missing root and tooth. However, in order to qualify for dental implants you need to have sufficient density in your jawbone along with healthy gums. If you do not, you may need to consider a bone graft or a hybrid solution. 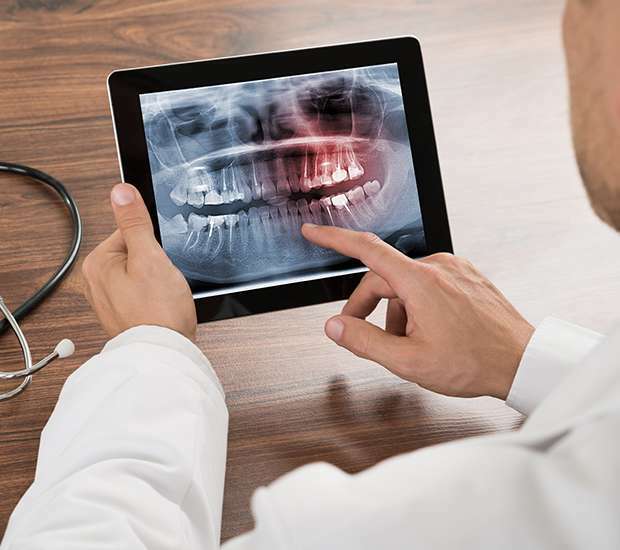 We can let you know for sure after an examination is conducted in our Nampa dental office. Yes, clear aligners can straighten your teeth and give you a beautiful smile. They work by surrounding your teeth and placing pressure on specific ones. By switching your aligners out with a new one in the series, your teeth will continue to move into position until they are perfectly straight. To learn more, call our Nampa, ID dental office and schedule a consultation. If you have lost teeth, you are not alone. The majority of adults will lose at least one permanent tooth. 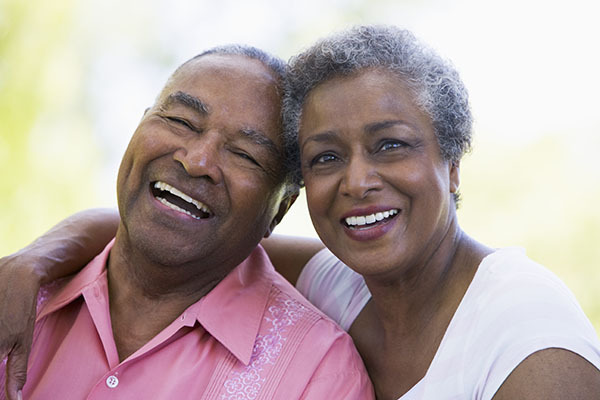 We can provide you with a variety of solutions that include dentures, a dental bridge, and dental implants. All three are an effective way to restore your smile and give you the ability to eat and speak clearly. However, there are distinct advantages to each procedure. To find out which one would work best for you, call 208-656-6070. At Treasure Valley Dental Care, we are passionate about patient education and will take time to show you how to brush and floss properly when you visit our dental office. We recommend that you brush your teeth two to three times a day using a fluoride toothpaste for two minutes at a time. This will help to keep your teeth clean and healthy when also combined with daily flossing. You should still visit our Nampa office for a professional teeth cleaning twice per year. Preventative dental care is vital to maintaining lifelong oral health. When providing patients with helpful dental information, we always recommend regular teeth cleanings, fluoride treatments for children and potentially – dental sealants. 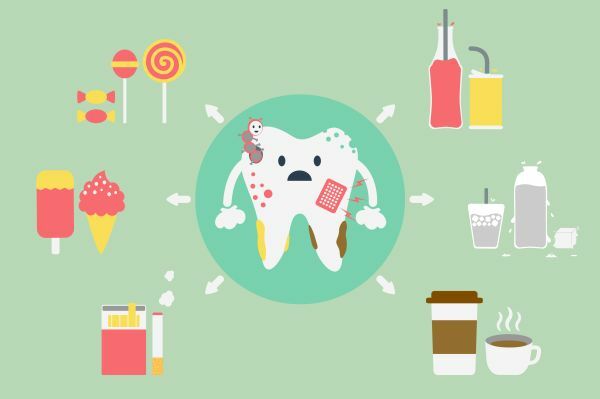 These three things can work together to reduce the likelihood of you and your children developing cavities. At Treasure Valley Dental Care, we can create a preventative dental care plan for you and your family. For more helpful dental information, read our website or call (208) 656-6070 to schedule an appointment with Chris Satchwell. At Treasure Valley Dental Care we will be happy to answer any questions you have about oral health from our Nampa dental office.